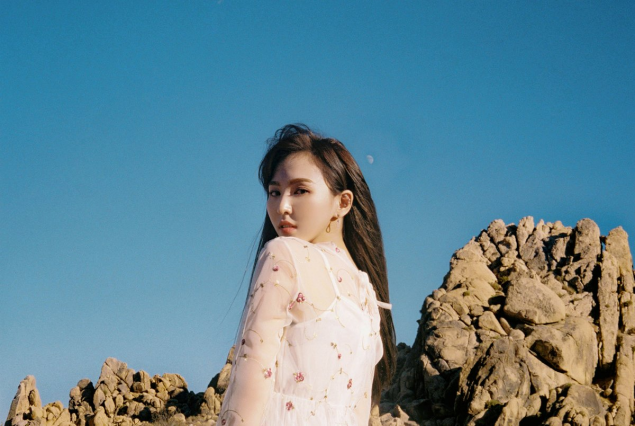 SM Entertainment's 'Station x 0' is only four days away from the release of "Written In The Stars," the exciting collaboration single between Red Velvet's Wendy and American R&B singer John Legend. On October 15, the label shared concept teaser images of Wendy on 'Station x 0's official Instagram account. In the images, the idol is barefoot in the desert wearing a white flowing gown and letting the wind romantically blow through her hair. High above her, a faint half-moon adds a whimsical touch to the scene. Meanwhile, "Written In The Stars" drops on October 19. 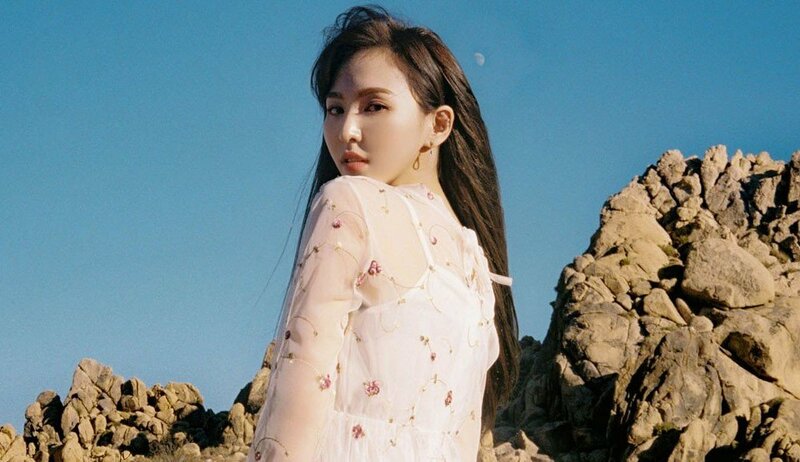 Check out the new teaser images of Wendy below!